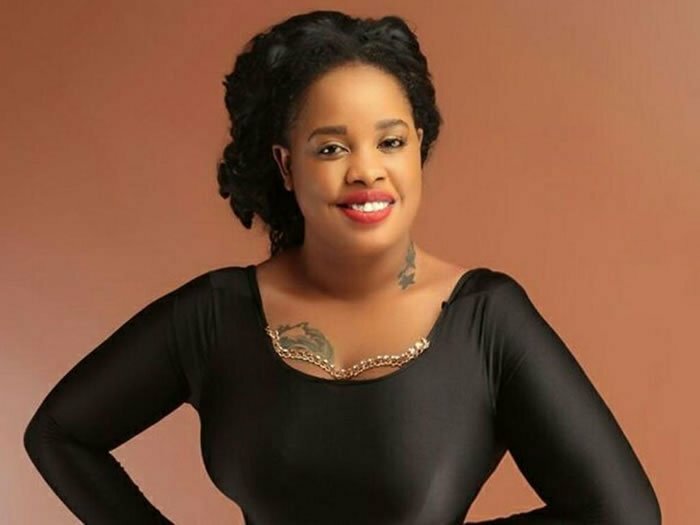 Socialite Bridget Achieng has come out to share some really personal details about her life when growing up as a young girl. Achieng, while wishing her late dad who passed away when she was just 12 years old a happy Father’s Day, revealed that her uncle molested her as young. The controversial Nairobi Diaries actress also shared that her mum wasn’t around mostly and when she tried informing her, she didn’t bother much.